On February 15th Van Ness Avenue Elementary and PAVE (Parents at Van Ness Elementary) will be holding a Jog-a-thon fundraising event. Every child will participate and parents are invited to attend as well. Each child will jog, walk or skip for 30 minutes doing as many laps on the track as possible. HOW DO WE RAISE MONEY???? 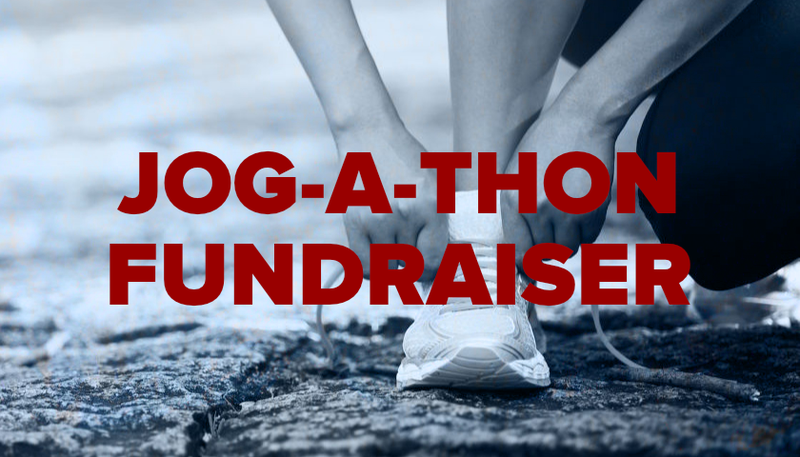 Each child, along with the help of their parents are encouraged to get sponsors to donate money based on the number of laps the student plans to run, jog or skip. For example, if your child plans to do 20 laps and one of their aunts sponsors them for $1 per lap, their aunt will give your child $20 as a sponsor. Attached to this letter is a Sponsor Tracking Sheet to keep track of the sponsorships and a Jog-a-thon envelope to collect the money being donated. All money needs to be collected when the sponsor agrees and the Sponsor Tracking Sheet is filled in. All donations need to be turned in by Thursday, February 14th, which is BEFORE the event. Everyone is encouraged to get as many sponsors as possible to raise as much money as possible. Ask everyone: aunts, uncles, grandparents, neighbors, friends, cousins etc. to sponsor your child. If each child raises just $100 we would be able to raise over $20,000.00. I know we can do it! We can also create individual links for each student to send to relatives or friends who don’t live close. Please email us(parents.at.van.ness@gmail.com) if you would like a link created for your child. Checks are also accepted. Please have checks made out to Parents At Van Ness Elementary. Great questions. It’s a healthy, fun way to bring us all together to raise money to help fund the enrichment programs at Van Ness Avenue Elementary. Great question. Yes and No. Yes, parents will be able to participate in training for the event. Every Friday beginning on January 11th at 7:30AM students and parents can train together in the yard. All are welcome. This is a wonderful way to get your day started together! But on the day of the event, only the children will be participating. Parents can enjoy a coffee, watch and cheer your child on. We will need volunteers to help count the laps so your attendance on the day of the event is very important! 501 N. Van Ness Ave.